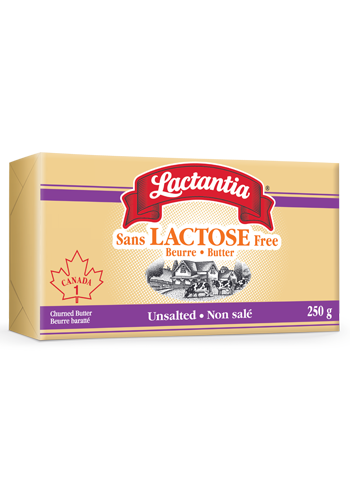 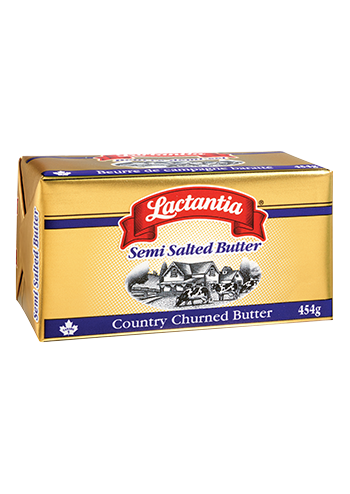 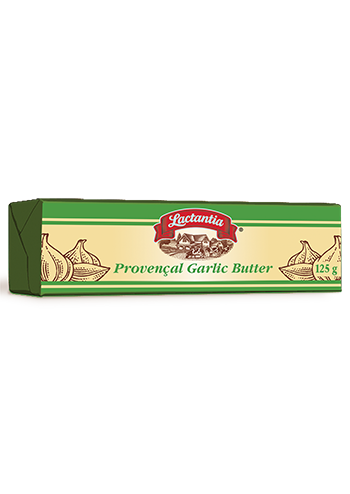 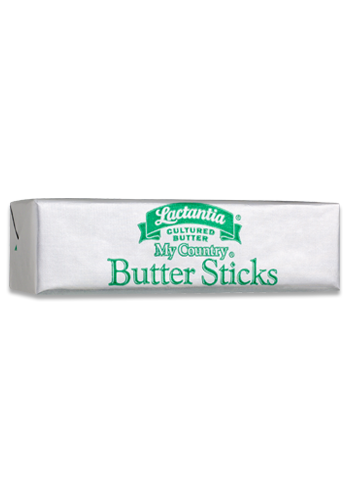 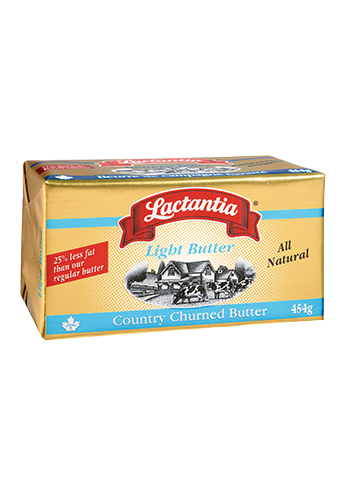 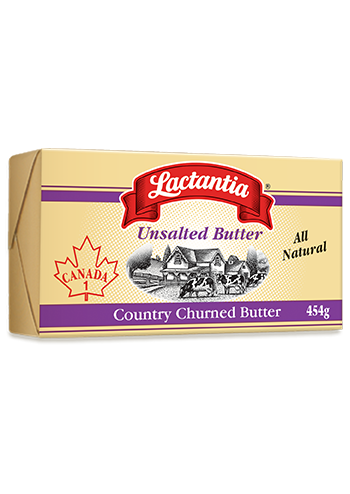 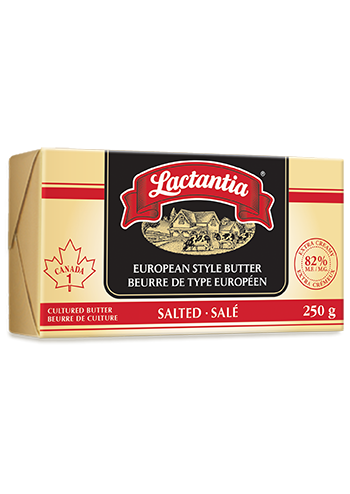 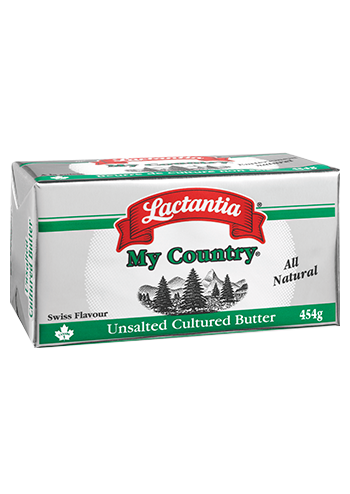 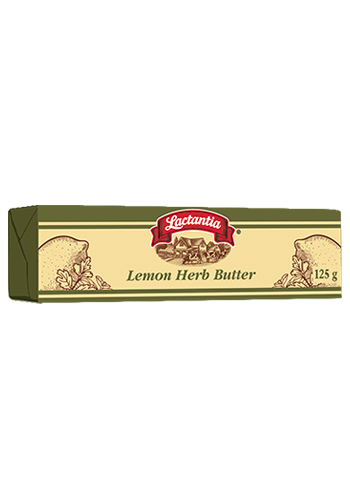 Lactantia® is Canada’s #1 Butter Brand. 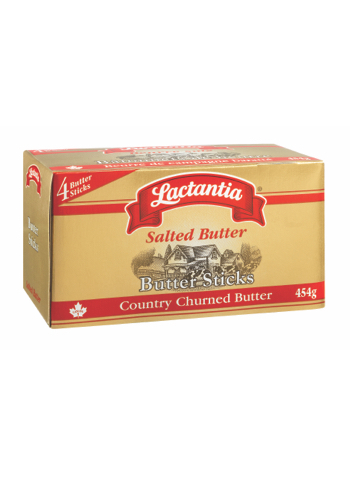 Rich, Creamy & Delicious. 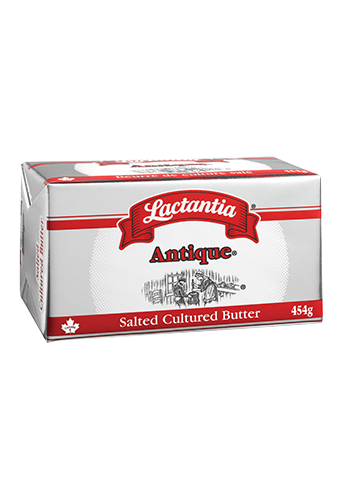 Trusted since 1947, Lactantia® Butter has earned the reputation for being the finest-quality butter with a smooth, rich and creamy taste. 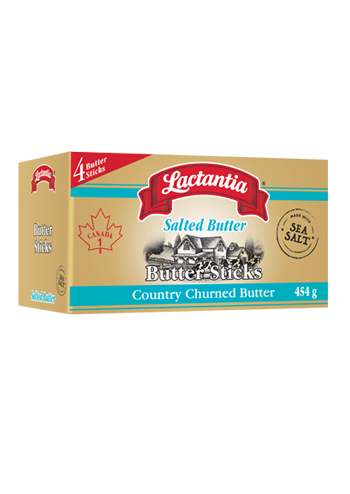 Lactantia® butter is made with 100% pure pasteurized cream, sourced from Canadian farms. 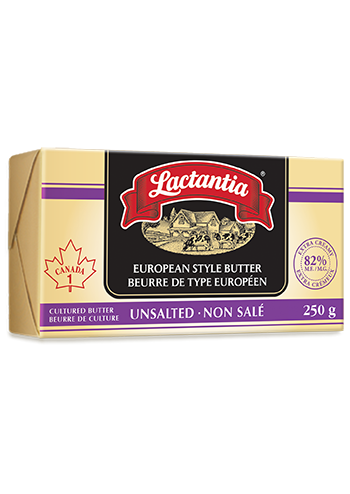 suit your taste and lifestyle. 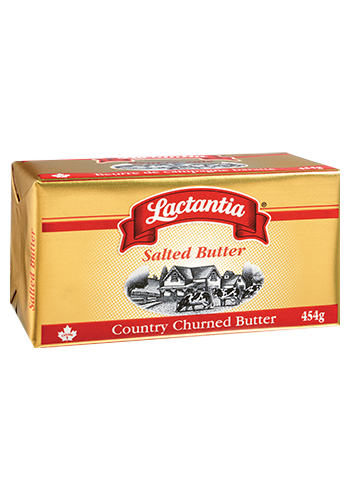 *Voted # 1 Most Trusted butter brand in Canada based on the 2018 BrandSpark Canadian Shopper Study.